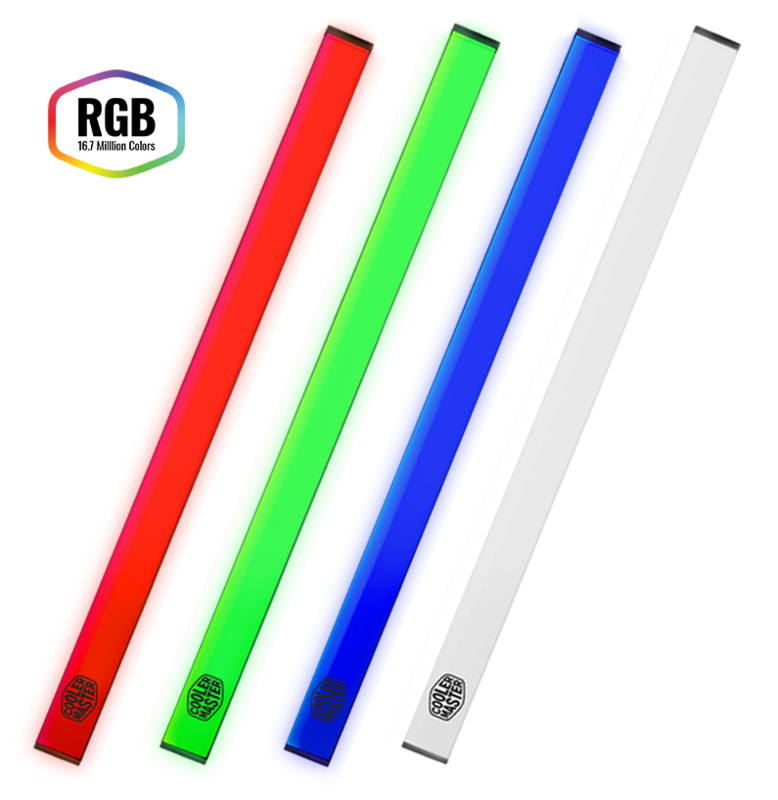 Our RGB LED Strips have been designed in a way that lets user easily place them in the case with solid magnetic grip. With the 4 pin RGB connection on both sides of the LED strip you can even connect up to 4 LED strips to a single 4 pin RGB connector. 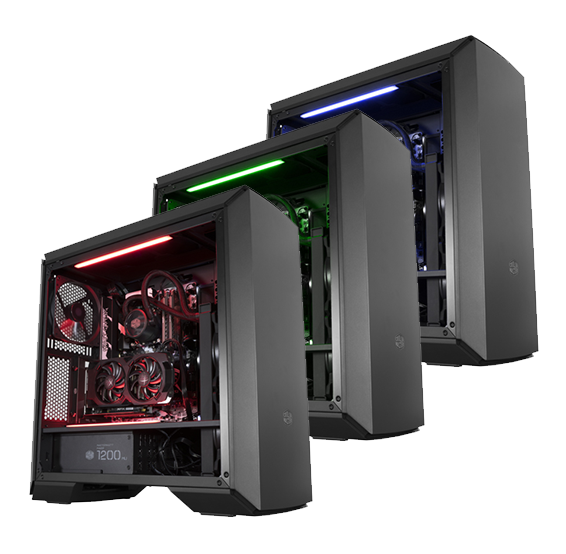 Choose between 16 million color combinations through your RGB controller or your RGB software and make your PC shine with a bright uniform lighting. And a magnetic grip allows you to position your light where you want in your case.